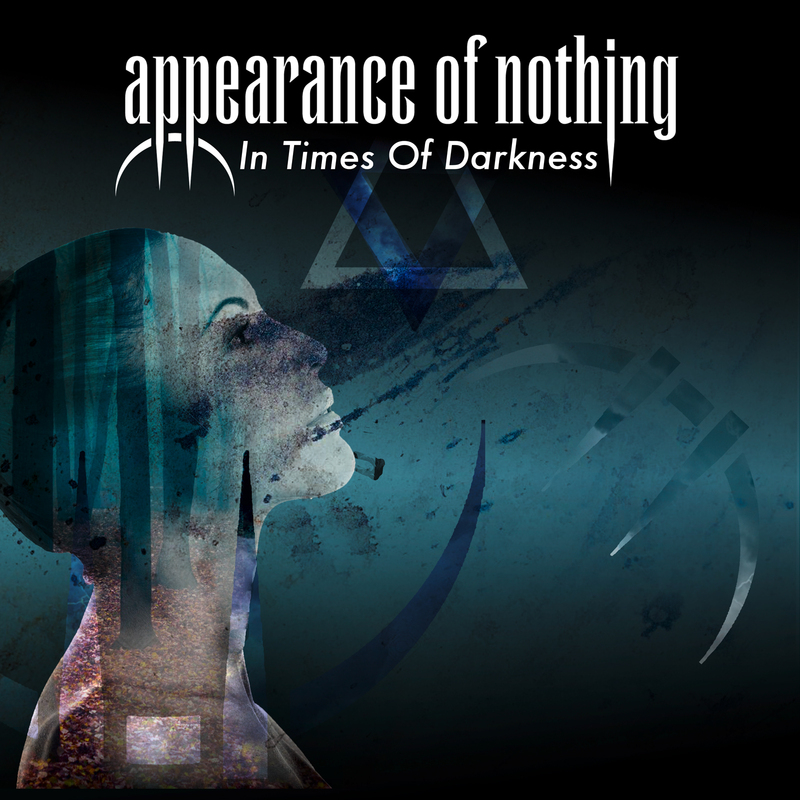 We and our partners from Escape Music are pleased to announce the return of Swiss Progressive Band Appearance of Nothing with their fourth album “In Times Of Darkness” RELEASE 22 March 2019, worldwide. 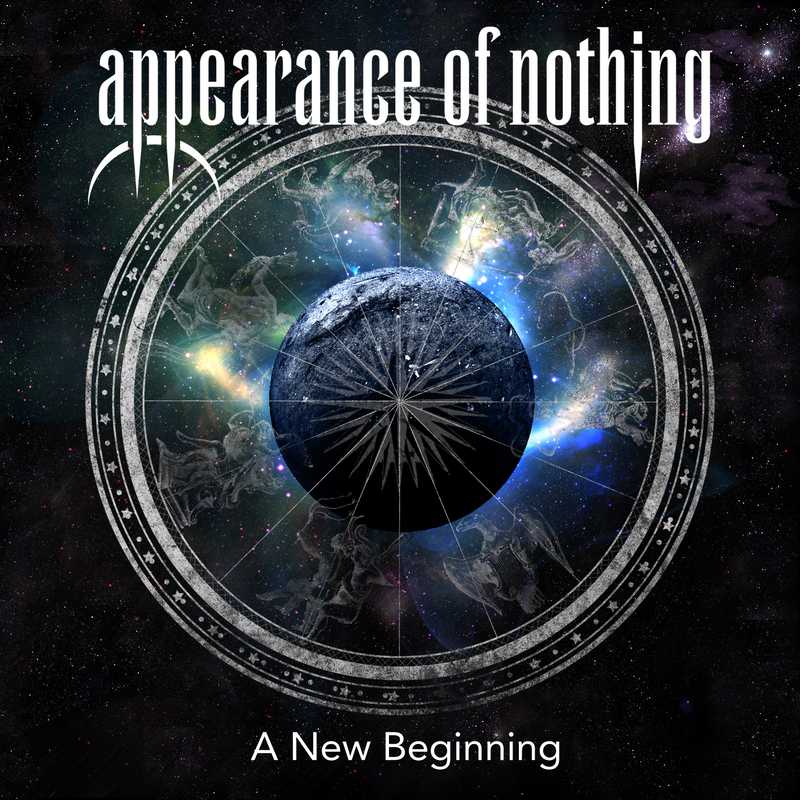 5 years after their latest record, Appearance of Nothing are back with a new prog metal master piece! The album is a full hour of new music and will be released on the 22nd of March 2019. 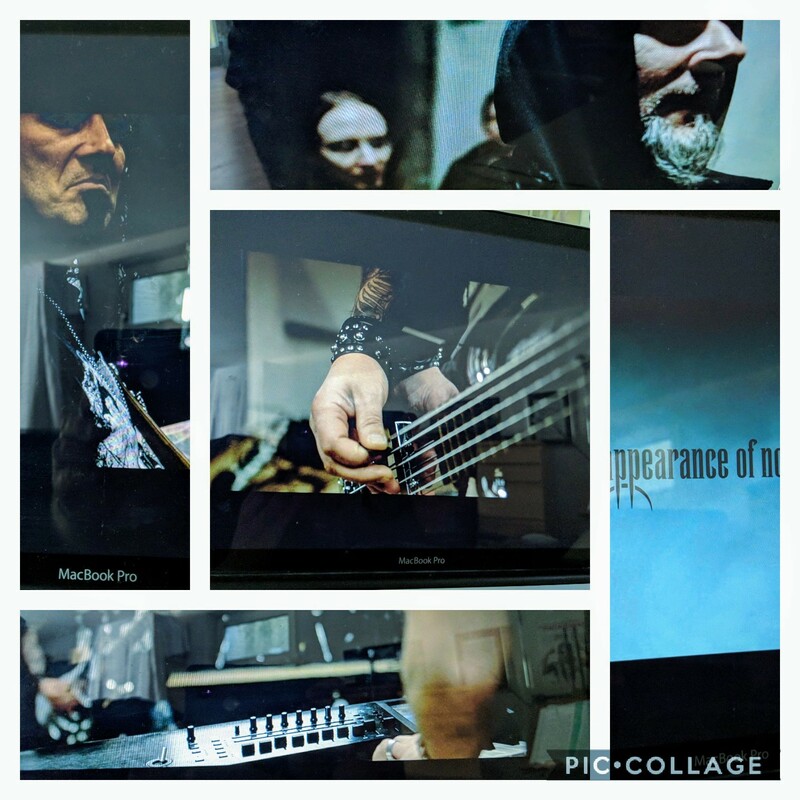 A first video for the song “The storm” has already been shared earlier on and soon a 2nd video and the trackless will follow. Precision and prog metal: the two go hand in hand — especially in Switzerland, home to clockworks and quality craftsmanship. True to that national spirit, Appearance Of Nothing are stepping right into the tradition of outstanding and unique metal, Made In Switzerland (ever heard of Coroner, Eluveitie, or perhaps Celtic Frost?). Honing their skills together since 2004, the band around founding members Marc Petralito (piano, hammond, synths) and Omar Cuna (bass & vocals), along with shredders Manuel Meinen & Albert Ibrahimaj and drummer Ronnie Wolf, have always felt true to Prog with a capital letter — think Opeth, Dream Theater, or Symphony X. With their single ‘Storm’ they marked an explosive return after parting ways with their former lead singer in 2017. Keys blazing, the creative driving force Marc proudly places his giant synth walls right where they should be: front and center. The newest family members Albert Ibrahimaj (two-time winner of a prestigious Berklee College of Music scholarship) and Manuel Meinen — both acclaimed guitar teachers — have found themselves right at home, driving the band’s sound forward along with Ronnie, who has been making a name for himself for over 30 years. OUT NOW: “The Black Sea” featuring Tina Guo & Christian Älvestam (Official)! …or get it on the digital music service of your choice! It is time to finally release another track from our upcoming album, and this time we went for bit of a prog monster: enjoy “The Black Sea”, featuring the amazing Tina Guo on Cello and the one and only Christian Älvestam on guest vocals. As is often the case with the songs we end up the happiest with, this was also one of the most difficult ones to write — in fact, we nearly dropped it! A lyrical journey of rebirth and cleansing your life. We follow our character deeper and deeper into the black sea, from where we hope to emerge cleansed once more. ‘Storm’ — the first single from our upcoming studio album, featuring Anna Murphy (Cellar Darling, Ex-Eluveitie) on guest vocals, is out NOW! 🎶…or on the digital music service of your choice! A storm is coming …. 31.08.2018 a Storm will be unveiled! We’ve entered the studio to work on our upcoming album. Together with a new band lineup and a few surprise guests, we will hopefully release this album in the fall of 2018. New Album "Live at Outsider"
We are very excited to announce our new live acoustic album “Live at Outsider”! You can pre order the album on 18.03.2016 exclusively on our homepage. Pretty much one year ago we’ve played an exlusive acoustic show case in the most famous metal store in Switzerland, the Outsider shop. We’ve recorded the whole show for you to enjoy at home now. EASY LISTENNING PROG ! 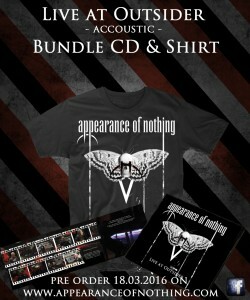 Pre-Order our Limited Edition Package of ‘A New Beginning’. We are really proud to announce that our new album ‘A New Beginning’ which will be released 14.02.14, is now available for pre-order. We also added a Limited Edition Package. It is limited to 100 packages. Only for 35 EUR ! Klick here and pre-order now! 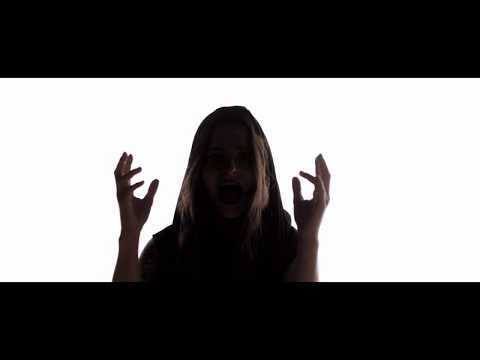 Listen to our new single Chains of History, watch the video or download it for free! 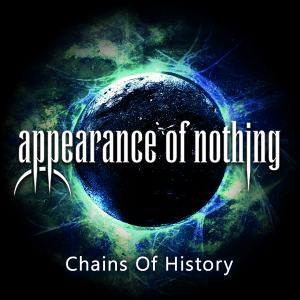 Get the single “Chains Of History” of Swiss Prog Metal institution APPEARANCE OF NOTHING as MP3 for FREE! 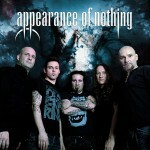 POWER PROG is proud to announce the signing of Swiss Prog Metal institution APPEARANCE OF NOTHING. goal will be to release their third longplayer in early 2014. More details will be revealed shortly! 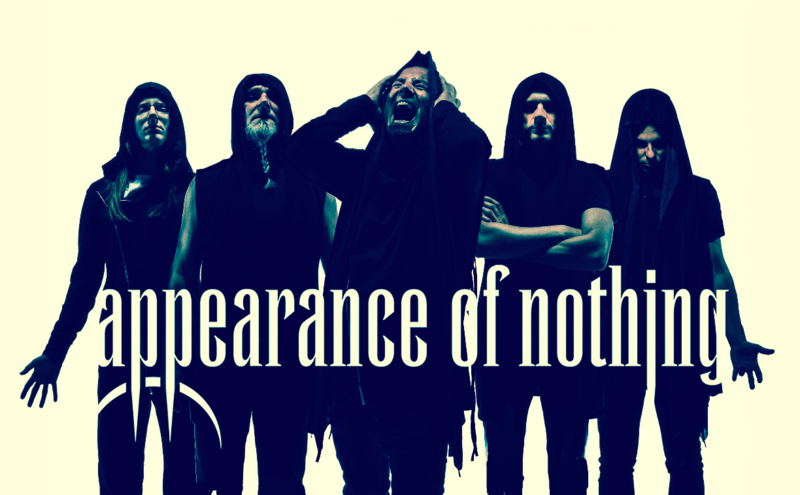 © 2019 Appearance of Nothing. All Rights Reserved.